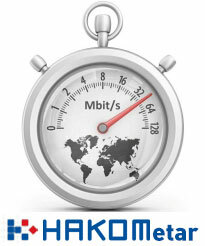 In order to estimate the efficiency of market competition HAKOM conducts market analysis. The analysis procedure consists of identifying relevant markets and assessing the existence of one or more operators with the significant market power on the market susceptible to ex ante regulation. HAKOM imposes regulatory obligations on operators with the significant market power if it establishes that market competition is not efficient on the analysed market and withdraws them when the opposite is established. Publicly available telephone services in mobile networks.